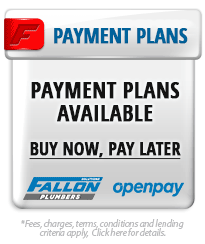 At Fallon Plumbing, we proudly provide expert plumbing services to homes and businesses across the Gold Coast and SE Queensland and with our commitment to arriving on time at your location in a fully stocked plumbing vehicle, we'll be ready to begin work upon arrival. 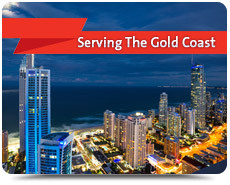 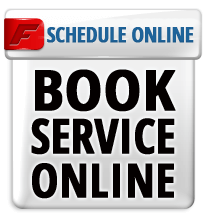 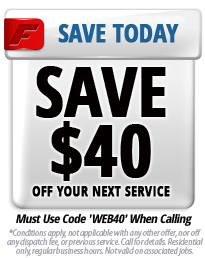 Our service area includes all Gold Coast suburbs in Queensland, and north to Brisbane. 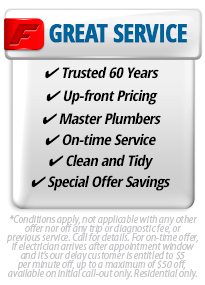 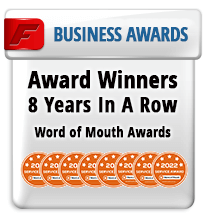 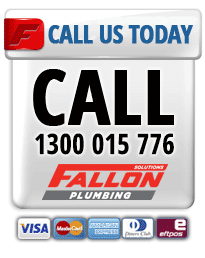 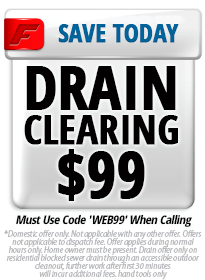 For the best plumbing services for your home or business in the Gold Coast and across SE Queensland choose the experts and call on Fallon Plumbing today.